The spring season is upon us and while we may be experiencing seasonal allergies, it’s important to note that our pets may be as well! In our pets, seasonal allergies look a little different. We may have headaches, coughs, and runny noses, but our pets will have different symptoms. They may have itchy ears and skin. 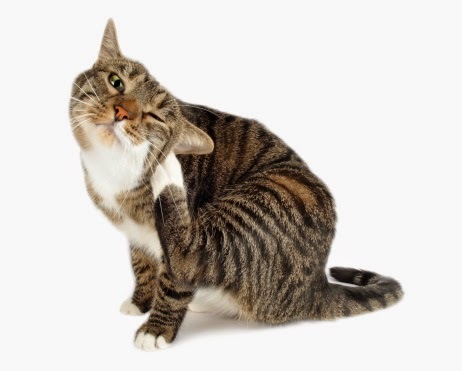 If you notice your pet shaking their head excessively or scratching their skin a lot this season, we recommend contacting us right away for advice. We have options for helping pets who are experiencing uncomfortable seasonal allergies. Ask us today!